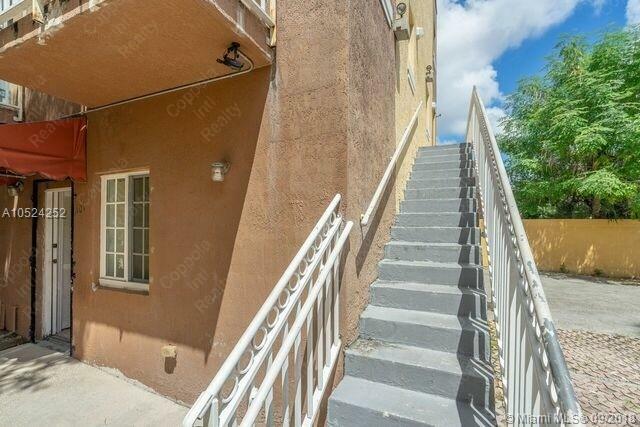 Two story 1/1/1 apartment in downtown. 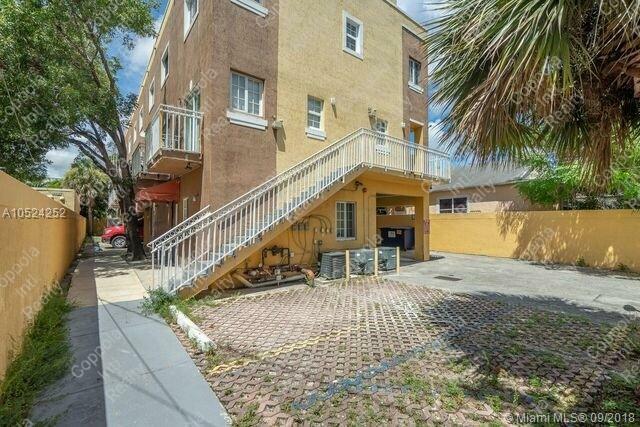 Rented for $1250. 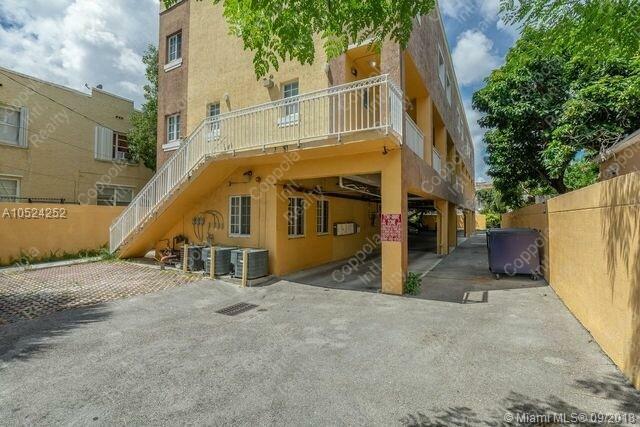 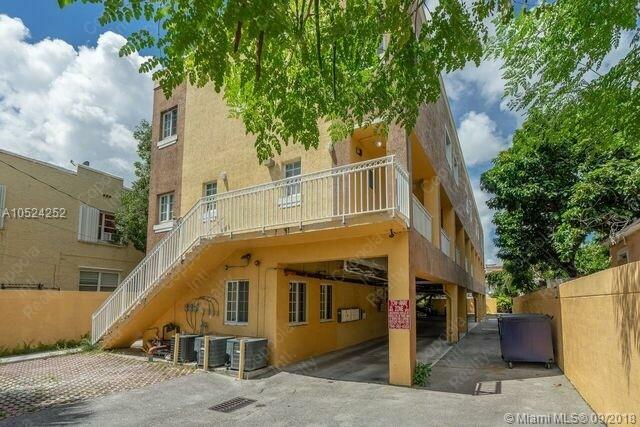 Each apartment has a private balcony, gated parking, and coved parking.